If you’re reading this blog, it’s likely that you’re a high achiever that’s focused on growth. Through my experience, there are two types of growth. The first, incremental growth, is incredibly important. I say it all the time – 1% better everyday. This growth compounds over time and can significantly change your life in the long-run. Do the work everyday and you’ll find yourself in a great place 10 years from now. The second type of growth doesn’t get talked about as much. It’s a daring, seemingly impossible mission. Peter Diamandis and Astro Teller refer to this as a moonshot. Moonshots are the opposite of traditional growth. While the rest of the world aims for 10% growth, a moonshot aims for 10X growth. The best part of having a moonshot, as Diamandis describes, is that “aiming for something that is 10X better vs 10% better is 100X more worth it… but not 100X harder to do.” It just requires different thinking. Crazy idea after crazy idea in the hopes of finding a new solution. Phillip Stutts is working on his own moonshot. He has a rare Esophageal disease that has never been cured before. He’s determined to be the first. 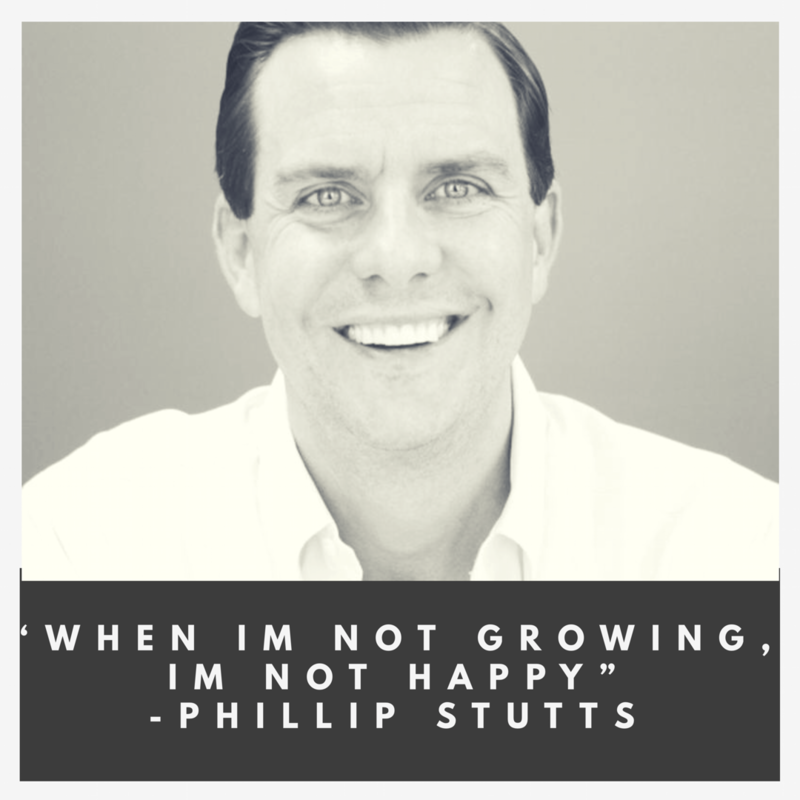 I had the opportunity to interview Stutts about his moonshot, how we can all grow by building a connection with people and why he reviews his goals in the shower every morning. Stutts is a rare breed and has helped inspire me to shoot for a bigger target. What’s your moonshot? Let me know below in the comments.